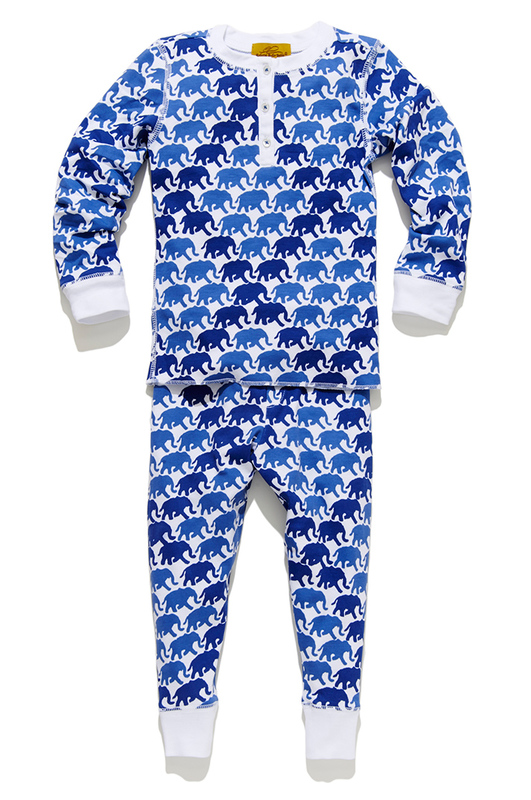 Roberta Roller Rabbit recalls children’s pajama sets due to violation of federal flammability standard. The children’s pajama sets fail to meet federal flammability standards for children’s sleepwear, posing a risk of burn injury to children. Check out the United States Consumer Product Safety Commission’s official page for updates on future recalls here.